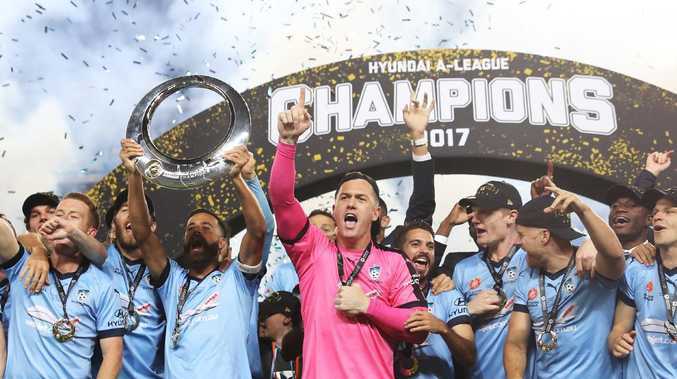 Football Federation Australia's new chairman has promised to work towards an A-League of at least 16 clubs, after finally adding the first new teams in more than six years. After confirming that a Western Melbourne team will join the competition next season, and a third Sydney club based at Campbelltown the season after, FFA chair Chris Nikou said his new board was "firmly in favour" of adding more teams, though without a definite timetable. Noting that the optimum size was "more than 14" teams, Nikou said his preference would be to add more teams starting the year after the Macarthur South West United team is admitted in 2020-21. Thursday's announcement brought to a close more than 18 months of agonising over whether the A-League could afford expansion, and where it should be. Nikou said a timetable for moving to 14 teams and then 16 would have to wait for the new operating model for an independent A-League due to be completed by the end of March. "We need to get through the significant task for 2019 which is the A-League model," Nikou said. "That will then set the landscape for expansion after that. "We've obviously done a lot of work already, we're not reinventing the wheel on expansion, we're not starting from ground zero whether we can press the button. "I don't want to make a definitive statement on time because I need to consult, the guys here need to consult with all our stakeholders on the appropriate timing. "But on the issue of expansion it's something we're firmly in favour of as a board. Not (with) an exact time, but I made it clear expansion is on the front burner. I said it at the last press conference and at the first opportunity we've delivered two teams. "It will be an active discussion at board level and with management going forward. There are other factors to fall into place for us to press the button on that." Asked if the competition could effectively keeping adding a team a season, Nikou said he "wouldn't be ruling it out. If we can do it and it's sensible, my view is, Why wouldn't you?" 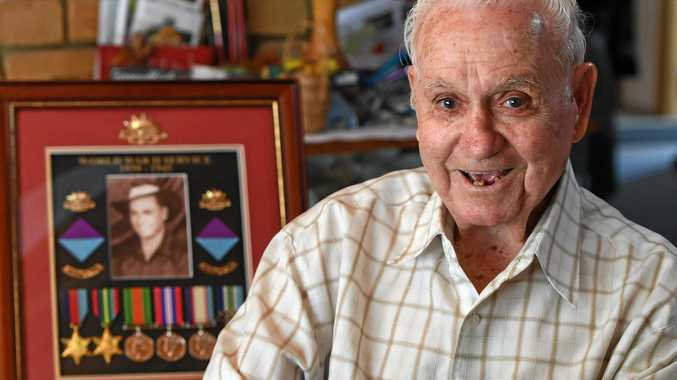 Four teams were left disappointed, and though Nikou pledged to "continue dialogue" with the consortiums from Canberra, South-East Victoria, South Melbourne and the Southern Expansion group in south Sydney, it remains to be seen how many will be able to reapply. A fourth Victorian team is unlikely until the competition looks to reach 16 teams, while the Southern Expansion model across three stadiums fell out of favour early on. Nonetheless, Nikou said he confident some bids would want to go again - and new ones would be tempted to come forward. "As a matter of courtesy we'll debrief the unsuccessful bidders, let them know the areas we think would be beneficial for them to focus on," he said. "We'll keep dialogue with those bidders that want to be considered for the next phase, and once we announce that, and the process around it, you'll see some fresh bidders coming into the market. "Brisbane, Adelaide, places like that shouldn't be discounted."